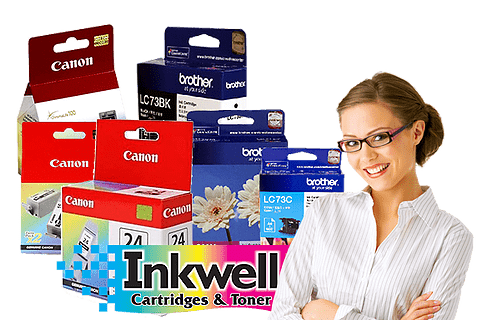 At Inkwell Cartridges & Toner we provide a huge range of affordable products including ink and toner cartridges and more. We are an Australian owned family company. Inkwell Cartridges & Toner is an Australian owned and operated business, established since 1998. Our team has more than 40 years experience in the service industry and we provide our customers with fast, professional service. Located in Rockingham, Western Australia, we supply a large range of office supplies and products to any destination Australia wide. We have distribution centres in Sydney, Melbourne, Brisbane & Perth. ALL orders are dispatched within 24hrs of receipt of order, if items are in stock. Conditions Apply. See Shipping Policy. quality office products, along with fast friendly professional service.